The key to wearing basic pieces is to attain an element of surprise. When you wear the fringe trend, you will add that must-needed vitality to your look. 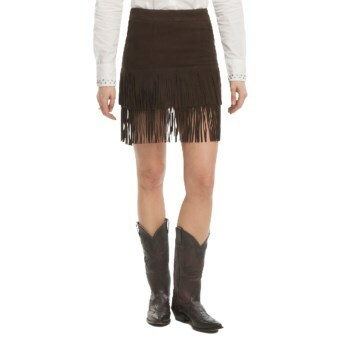 Significantly, every fashion savvy woman can attest to a major obsession with fringe. A little fringe can work wonders and will make you feel and look magnificent. It’s always incredible to make a high-end trend closet friendly and this is no exception. Bring your wardrobe up to speed with some fringe in your clothing arsenal.